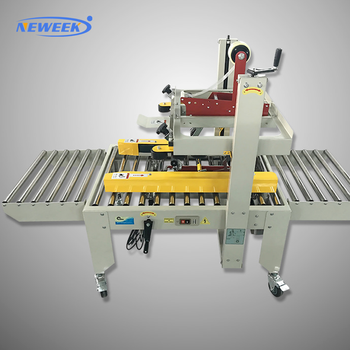 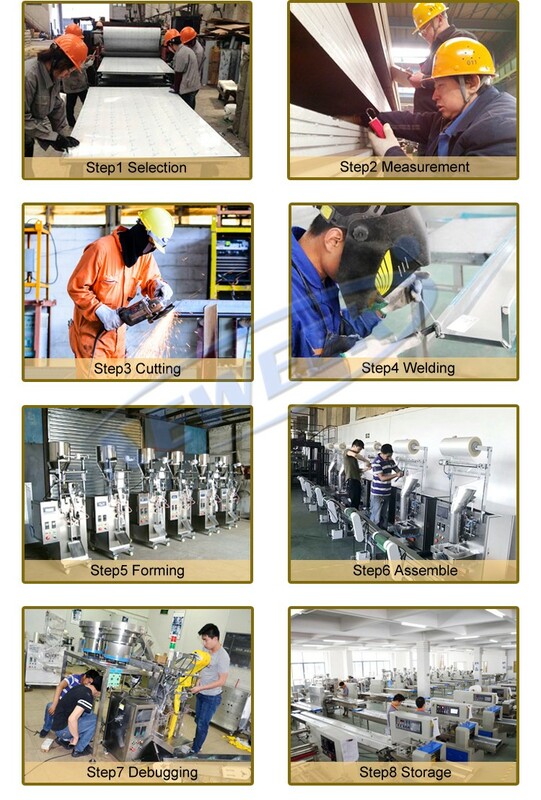 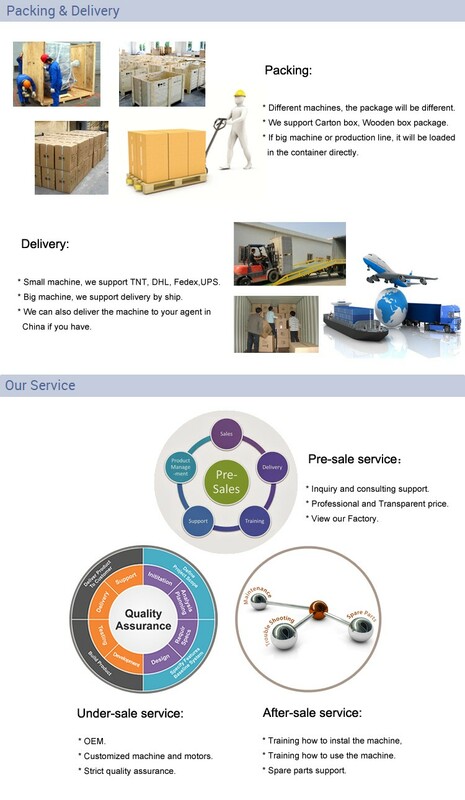 In general,we pack paper box traping carton sealer machine in wooden box. 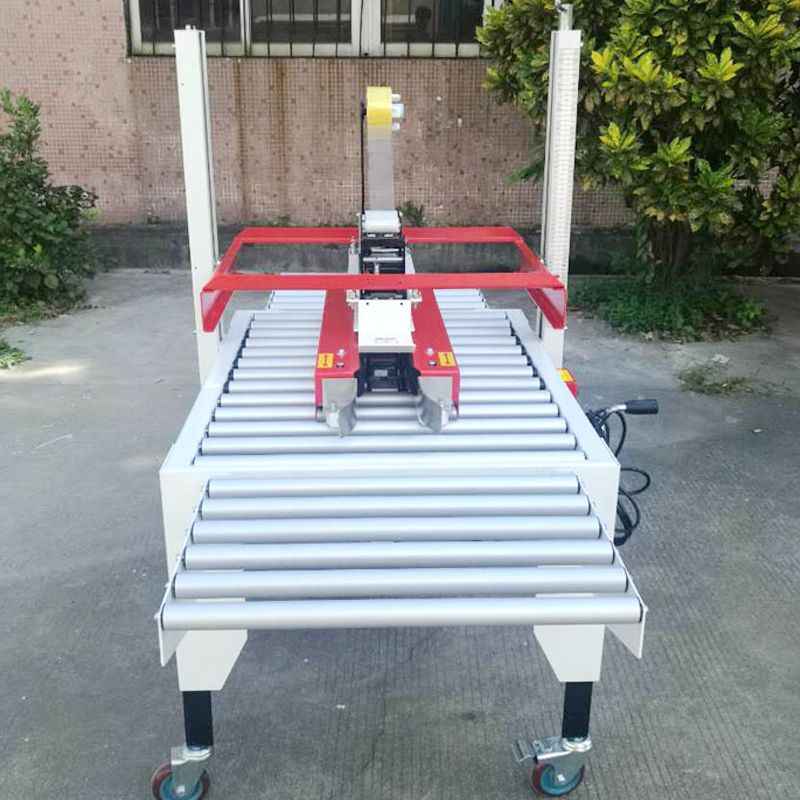 1.Carton sealer paper box closing machine is widely used in household appliances, textiles, food, department stores, medicine, chemical, express and other industries. 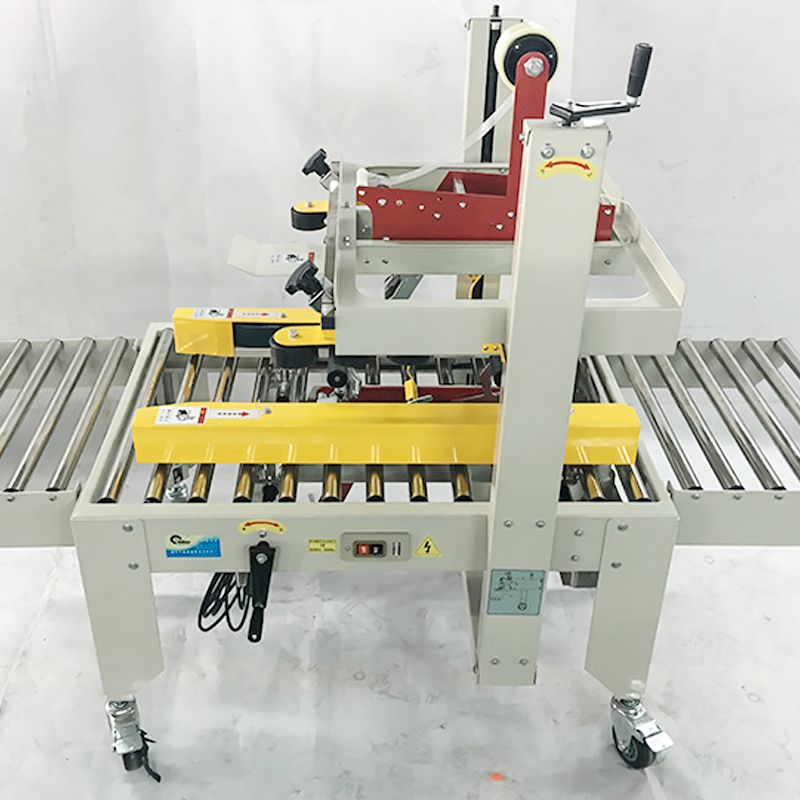 2.Carton sealer paper box closing machine using adhesive tape sealing make the carton seal affixed, economic and rapid, easy to adjust, can complete left and right carton sealing action in one time. 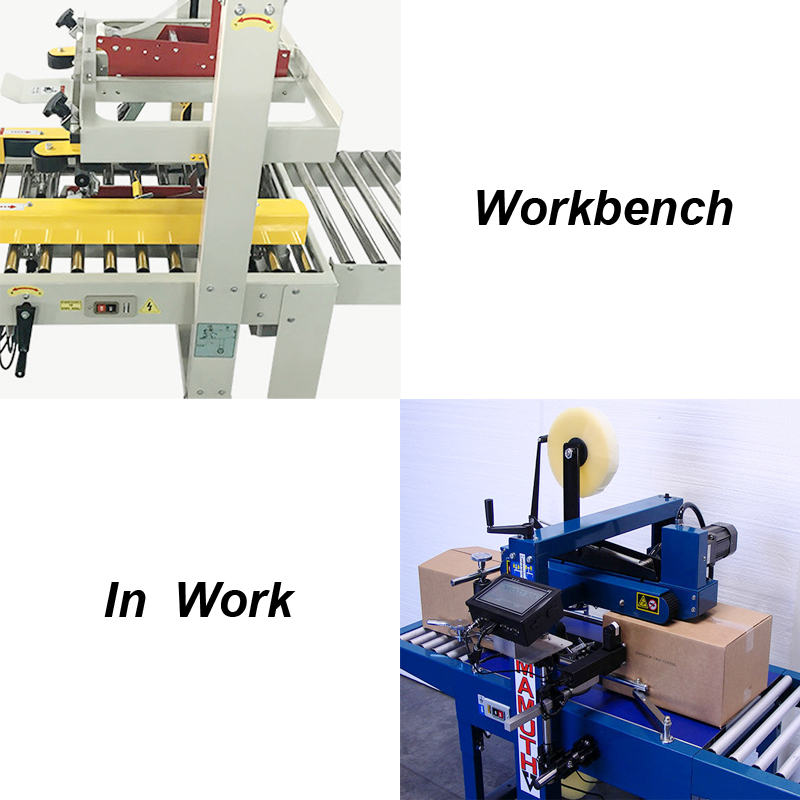 3.You can also use the express carton sealer to improve the image of the product.